by Shade and Sail Innovations. 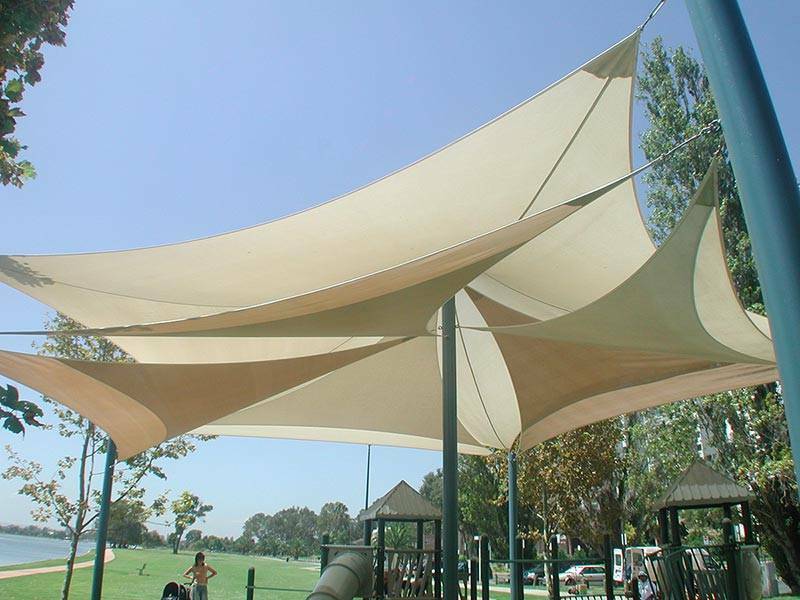 Shade sails an d Shade structures are produced by Shade & Sail Innovations for both the domestic and commercial market. All our products are designed and constructed to Engineered standards. Our workshop/sewing loft has the capability of most levels of steel fabrication and also has the required computer software to design and manufacture all its own cloth canopies using the very best of available materials. 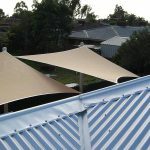 A Shade Covering provides protection from the sun and looks great in your home’s outdoor areas – covering pools, barbeques, patio areas and spa’s. In fact we can place a covering in any area that shade is required. 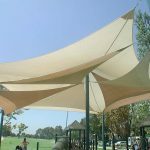 And shade sails are ideal for use in public outdoor areas – at shopping centres, car yards, mine sites,community centres, child care centres, construction sites, schools, outdoor playgrounds / activity areas and sporting venues. To achieve our goal of becoming the market leader, only the highest grade materials are used in the construction of our Shade Sails and Structures. Premium high grade quality cloth is used for the canopy. 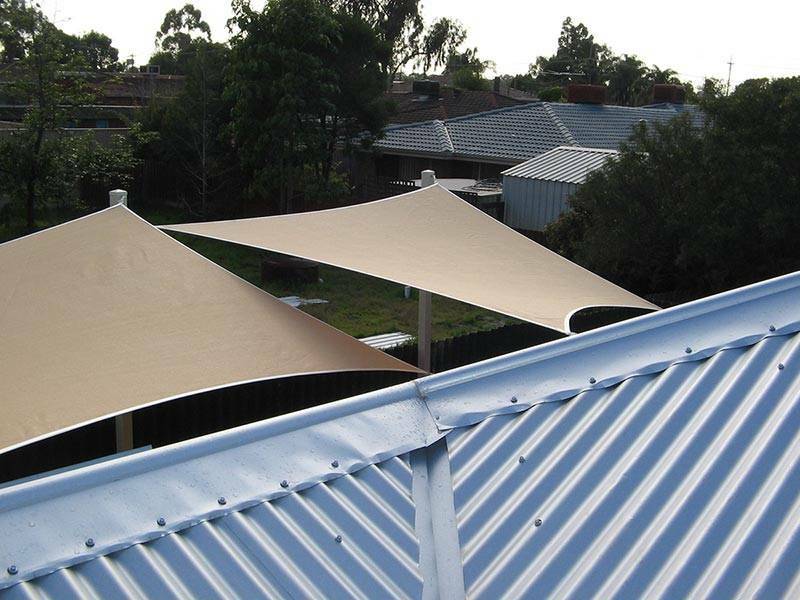 This shade sails cloth fabric provides up to 96% UV protection whilst having the capacity to breathe to allow hot air to flow out. Of equal importance is the high quality of the supporting poles and fixing materials used. All steel components, once worked into their appropriate design, are Hot Dip Galvanised and then powder coated in the colour of your choice.